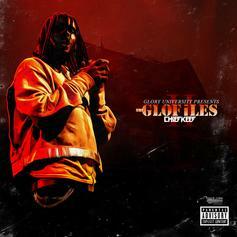 Chief Keef releases part 2 in "The GloFiles" series. 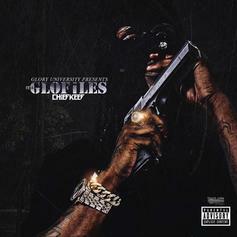 Stream Chief Keef's "The GloFiles Part 1" mixtape. 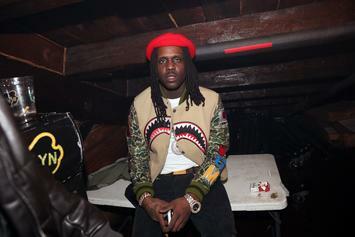 Chief Keef's upcoming album drops in a few days.